Once upon a time, I had two little girls and a whole bunch of stories to tell. The little girls liked my stories, but I wanted a bigger audience. So, I decided to teach a class for them and their friends that would let us make up stories together. It was called Move Your Tale, and it was fun. But once we started telling stories together, I wanted to tell stories to an even BIGGER audience. So I began telling them at libraries and schools and wherever else they’d have me. Meanwhile, the classes grew and the stories grew and I needed more space and more interesting ways to tell and better ways to teach. It was about this time that I had a great stroke of good luck. Three minutes from my house, a little improv theater called ColdTowne opened up and began to create wonderful stuff. I knocked on their door hoping to rent the space for classes, but instead I found the most perfect way to tell a story. Move Your Tale soon morphed into improvised storytelling and the classes grew and the shows grew and it was more and more fun all of the time. We even became the official youth program for ColdTowne. And both my little girls were still listening to my stories, and telling their own, but they weren’t so little anymore. We decided to have an Improv Festival for kids and teens and we called it Excused Absence Comedy Fest and my no longer little girls were happy to be a part of this more sophisticated comedy endeavor. This year, Move Your Tale is ten years old. 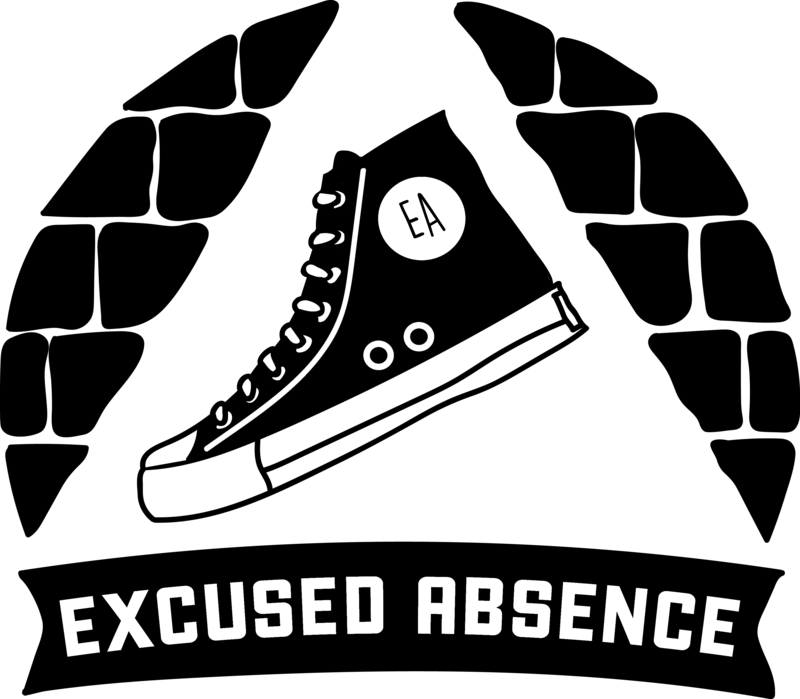 To mark its passage from little to big, and to honor the youth comedy goals of our now yearly festival, we are rebranding as Excused Absence Youth Comedy. We are going to keep Move Your Tale as our little kid branch, but we’re ready to tell some bigger kid stories. It’s a very good thing.